“Maybe you know that its been too long.” Yes we do, Angel. It’s good to have you back. 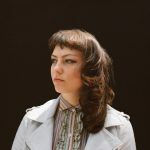 At this point in her discography, I assumed that I knew what to expect from a new Angel Olsen album – confessional folk music that explores the uncomfortable dichotomy of relationships while occasionally picking up an electric guitar. In fact, I had the intention of analyzing the albums meaning and lyrical intentions when I initially dived into it, but I was constantly sidetracked by the range of emotions this album reverberates through its variety, production, and songwriting. Angel Olsen of the past, as a songwriter, seemed to deliver her message carefully and quietly. Now she’s writing unique pop and rock songs with confidence and conviction in her delivery; whether it’s a background vocal laden in effects, a climactic guitar solo, or a keyboard subtly peeking in, Angel relies more on the instruments around her and her tools in the studio than her voice to manipulate her listeners emotions. Just as much as her album is an emotional journey, the two songs “Sister” and “Woman” could both stand alone as their own odysseys. 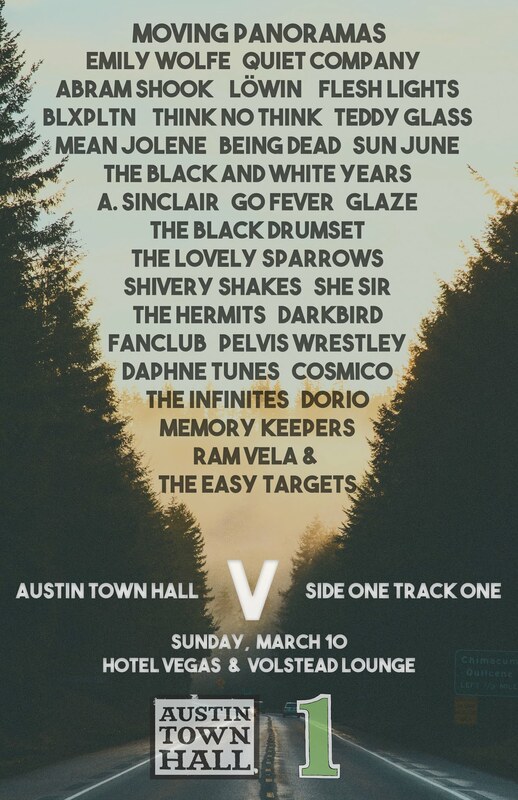 “Sister” begins unassumingly as a quiet country-folk song akin to Merle Haggard, then fades into an upbeat indie rock refrain of “All my life I thought I’d change,” closing with Angel belting out soaring falsettos over a jagged guitar solo reminiscent of Jeff Tweedy. “Woman” also begins just as innocently, with Olsen’s subdued vocals as the foreground while a gentle mellotron acts as a quiet mist overhead, and as she gradually begin to shout, a humming, shaky guitar a la David Gilmour vibrates the track beneath it, while soaring falsettos paint a vivid psychedelic portrait. Sometimes Angel is able to pry these feelings from her listeners with a simple tweak. In “Shut Up Kiss Me,” she makes her final chorus more memorable by recording an additional wailing, tremolo-laced backing vocal as a kind of call-and-response, before collapsing the song with harmonizing guitars reminiscent of the duality between Frank Black and Joey Santiago. In “Heart Shaped Face,” as she seemingly glides out of the song, breathily crooning “heartache ends” over a simple bass riff and drumbeat, she suddenly reminds us that the feeling is finite by shouting “and begins again” as guitar and drums loudly crash into the mix. MY WOMAN is a product of Angel’s ever-growing skill as a songwriter; not only can it be appreciated as one piece of work, but each song could stand on its own as well. It’s one of the finest works of the year and something I will be circulating often in the future.